S Corporation - When Should You Keep the S Corporation Alive After an Asset Sale? 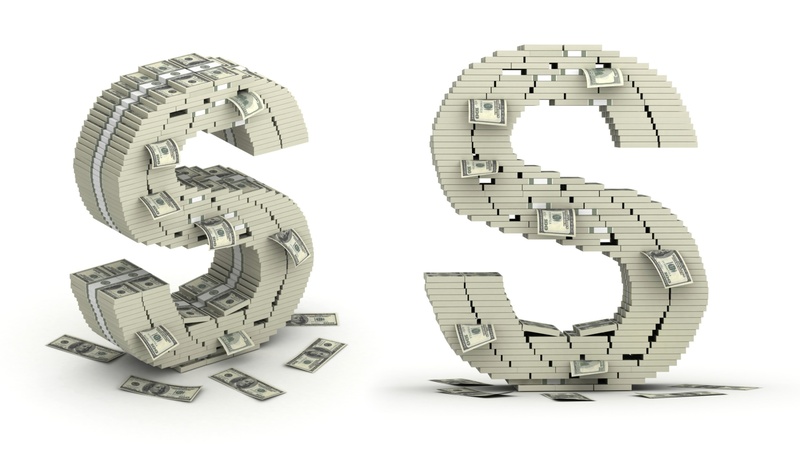 In contrast to the situation discussed in another blog post where, immediately after an asset sale, the S corporation's inside tax basis is greater than the shareholders outside tax basis, an entirely different tax strategy may make sense if the tax basis relationship is reversed — i.e., when the inside tax basis is higher than the outside tax basis. In particular, following an asset sale where the inside tax basis of an S corporation exceeds the outside tax basis, it may make sense to distribute out an amount of cash and property equal to the outside basis, but then consider keeping the S corporation alive and retaining am anount equal to the tax-basis differential. Assume the S corporation was a C corporation for many years before electing S status in 1986, and therefore has inside tax basis that is $7 million higher than outside tax basis, due to the fact that during its C corporation period it accumulated $7 million of E&P that was held and reinvested at the corporate level. On a sale of the S corporation assets for $50 million, the founder is interested in keeping that last $7 million in the corporation to do something else. The founder may be intrigued by the following strategy: sell the company assets, distributing all the $50 million of cash proceeds except for the last $7 million. At that point in time the outside tax basis of all shareholders is reduced to zero by the distribution of $43 million in cash, and so, if the S corporation distributed the last $7 million of cash proceeds, the shareholders would have a capital gain transaction, and would pay what is, in substance, a “second” level of tax on the total transaction. On the other hand, if the last $7 million is retained at the S corporation level, the shareholders will have zero outside tax basis and $7 million of cash inside the company, and the founder might choose to buy a new company or engage in some new business or investment activity. This transaction is the equivalent of an interest-free loan from the federal and state governments of the tax amount that would otherwise be collected on $7 million of LTCG, which is approximately 30%, or about $2.1 million. By keeping the S corporation alive and retaining the last $7 million in cash proceeds, the S corporation (and by proxy its shareholders) can instead borrow this amount interest-free and use it indefinitely. Be aware that because the S corporation in the above example has substantial prior E&P from C corporation years, it will likely be subject to the twin whammy of Code §§ 1362(d)(3) and 1375. The former is a much larger concern than the latter, because the former can cause the S corporation to lose its S status if more than 25% of S corporation income is from passive sources for three consecutive tax years. The good news: There are investment strategies that can reduce or obviate these Code §§ 1362(d)(3) and 1375 problems, but the single best way to avoid it is for the S corporation to go on and engage in the next business activity. Good luck!! With a $2.1 million interest-free loan, you are off to a great start. Sullivan's Tax & Sports Update provides timely updates and cutting-edge commentary on all issues affecting U.S. taxation, and, of course, an always humorous take on sports! Edited by Joseph B. Darby III, a partner in Sullivan's Tax Department.